Robson Hallford Design Inc. specializes in high-quality residential interiors that are both beautiful and practical. 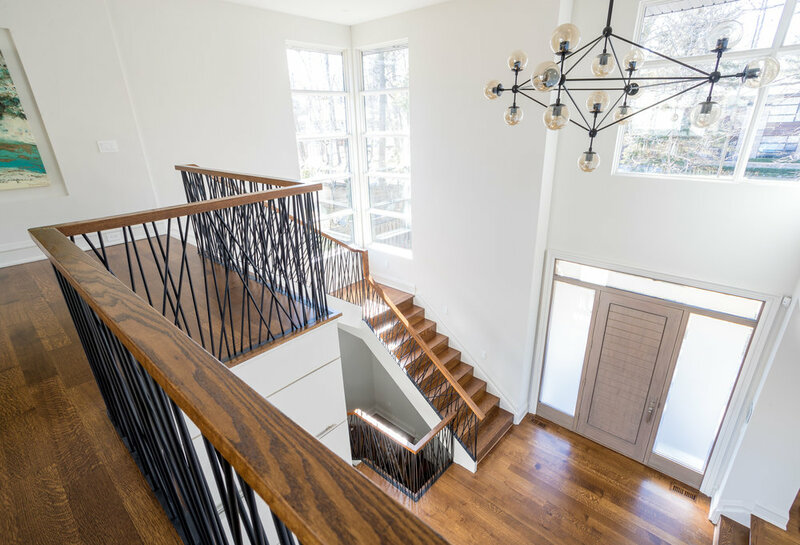 We handle all aspects of the design process, from start to finish, so that you can achieve the look that you envision for your home. Communication is key; we take care of the details and keep you informed as the project progresses. We believe that the design process should be enjoyable for you! With more than 20 years of combined interior design experience, Daintry Robson and Erin Hallford have developed strong working relationships with contractors and suppliers to ensure that your project runs smoothly. We believe that a team effort always leads to the best result and when you work with Robson Hallford Design Inc. you are the most important member of the design team. The result is a beautifully finished space that perfectly reflects you and your lifestyle. 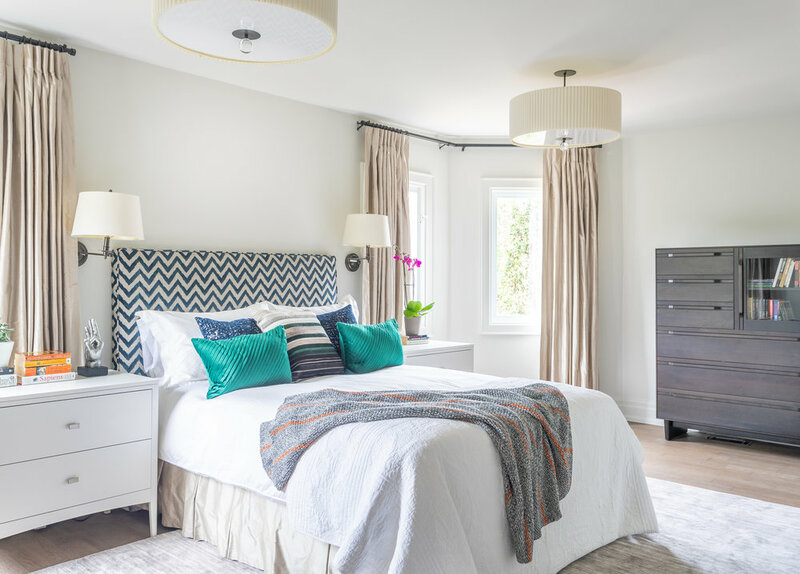 We provide our interior design expertise in Hamilton, Ancaster, Burlington, Oakville and beyond and would love to hear from you. Please fill out our contact form and we will get back to you personally.